Tucked away in Midtown Atlanta, the Cedar Chase Townhomes sit surrounded by lush, mature landscaping, yet are only minutes away from the downtown area. The convenient location is supplemented by the on-site amenities, including a swimming pool, clubhouse and tennis. As well, the homes are also just a short walk from nearby restaurants, shops and entertainment. The Cedar Chase Townhomes commonly supply two-bedrooms and 2.5-baths, with two-story floor plans that allow for a vaulted ceiling in the main living space of the residence. The townhomes often feature hardwood floors and a fireplace, along with stainless steel appliances and the luxury of open floor plans. 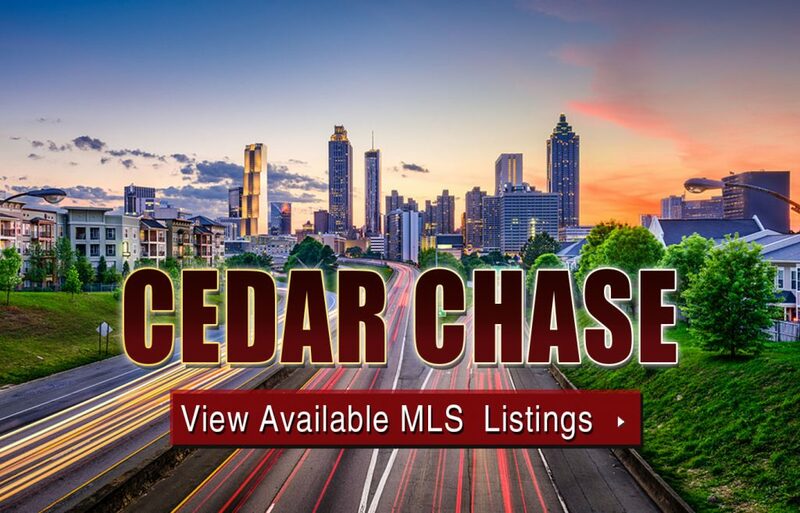 If you’d like to learn more about Cedar Chase townhomes for sale in Atlanta, give us a call now, or click below to start viewing active MLS listings currently featured on the MLS! Listed below are recently closed sales at Cedar Chase. Whether you’re thinking about buying or selling a condo at Cedar Chase Atlanta, checking to see what other comparable properties have sold for in recent weeks and months provides helpful insight into current market conditions within the community. For more information about Cedar Chase condos for sale or for a complete list of recent condos sold in the neighborhood, contact The Zac Team today! Can’t find what you’re looking for in Atlanta’s Cedar Chase community? Start browsing other Atlanta real estate for sale or give the Zac Team a call at (404) 564-7272 for help with your new home or condo search today!